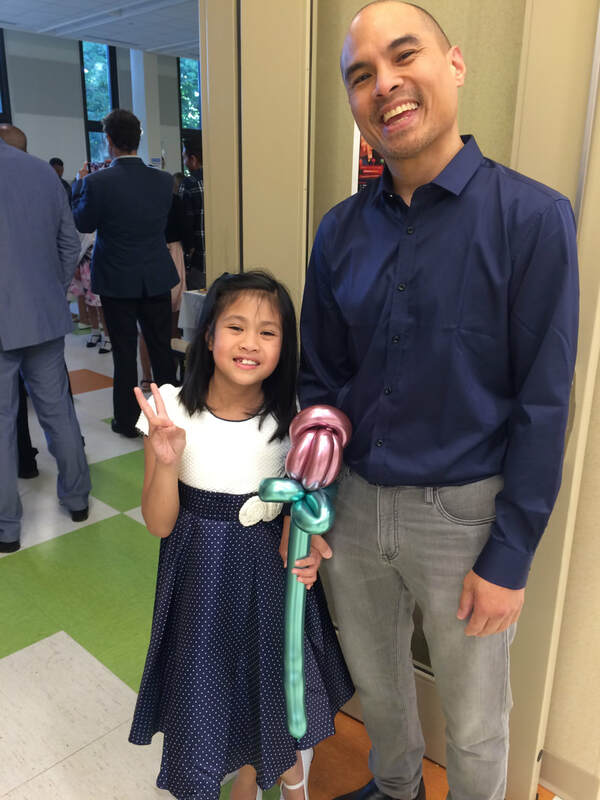 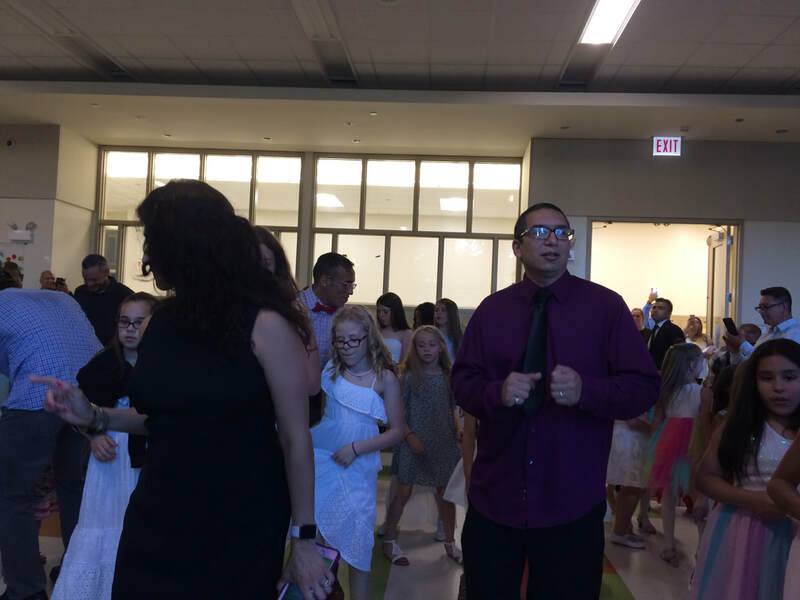 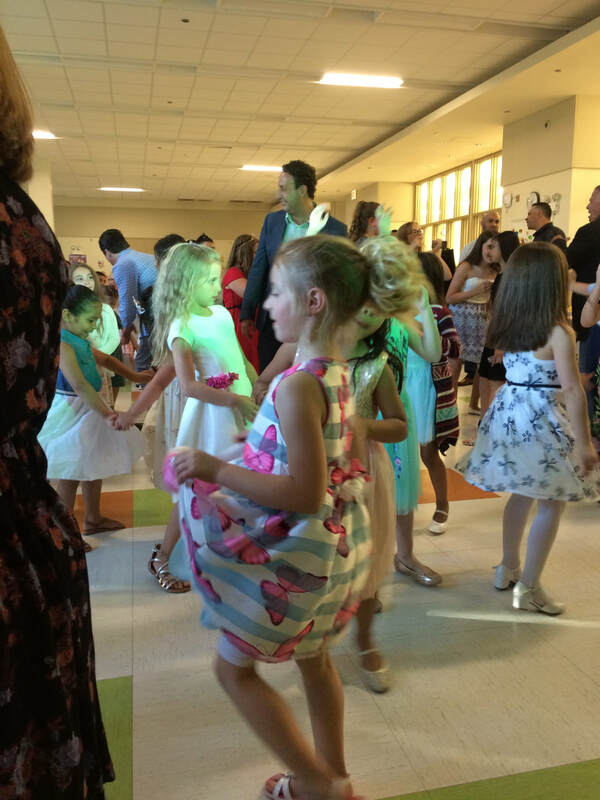 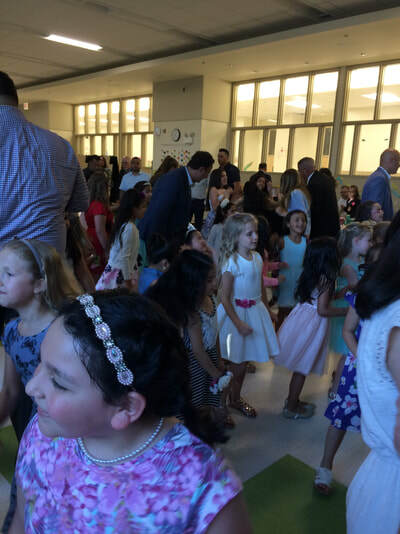 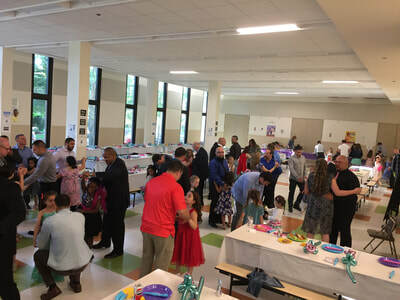 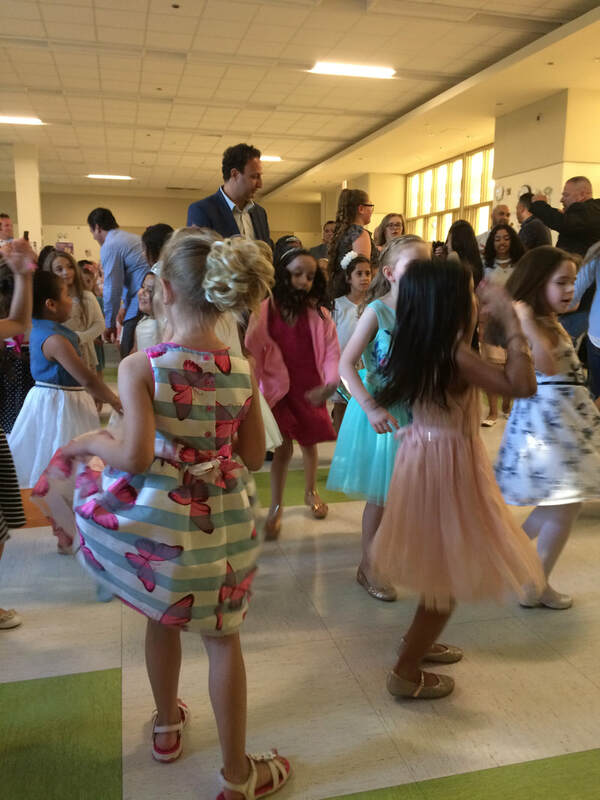 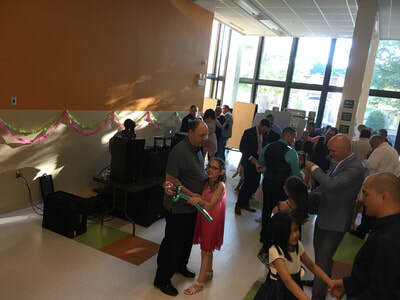 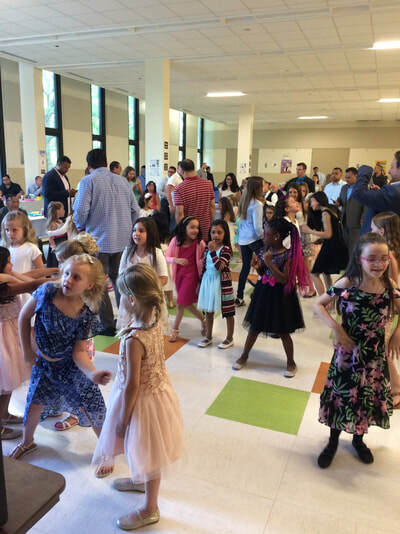 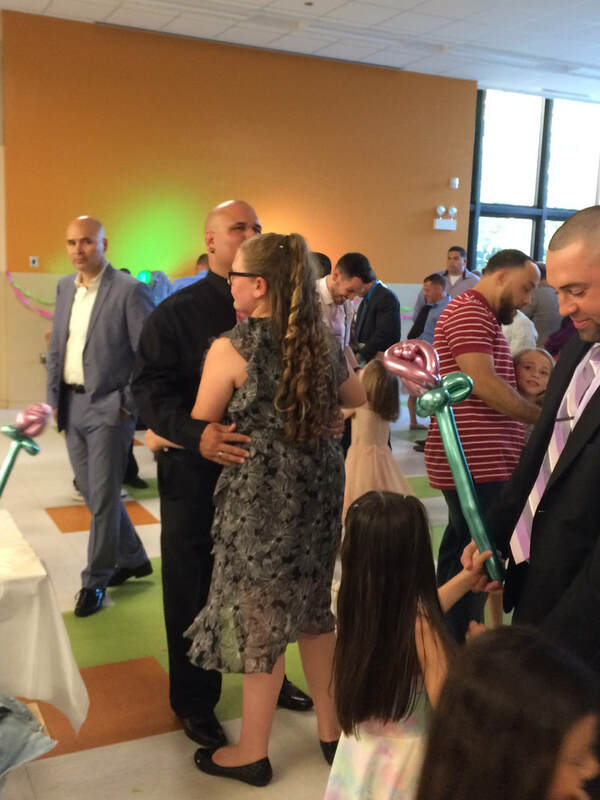 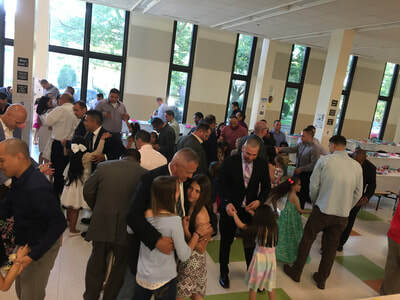 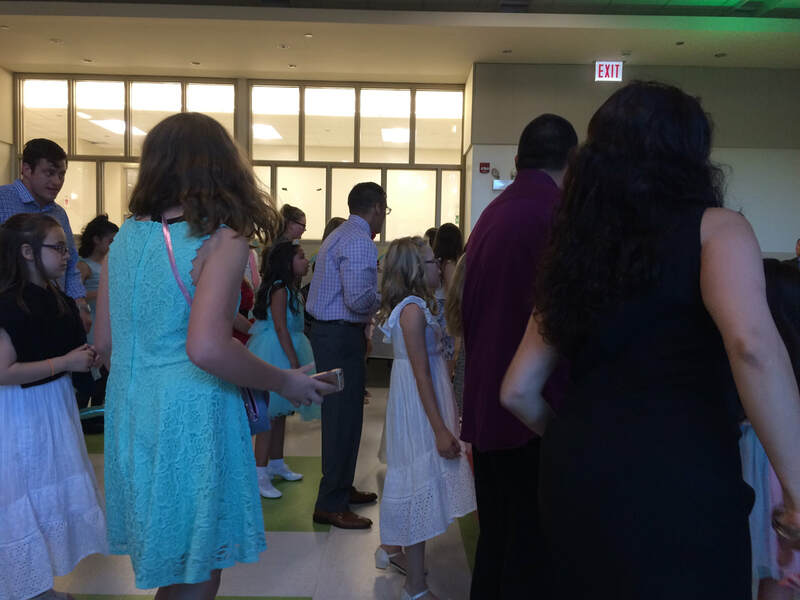 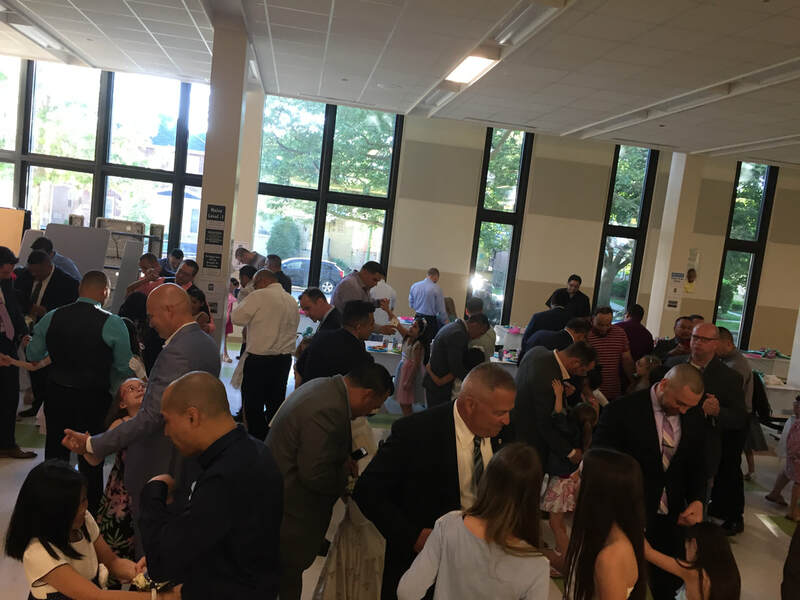 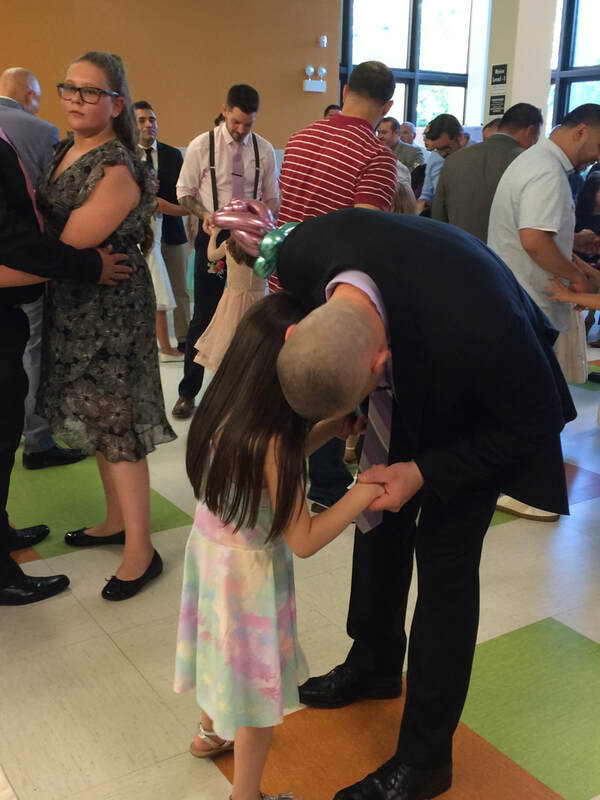 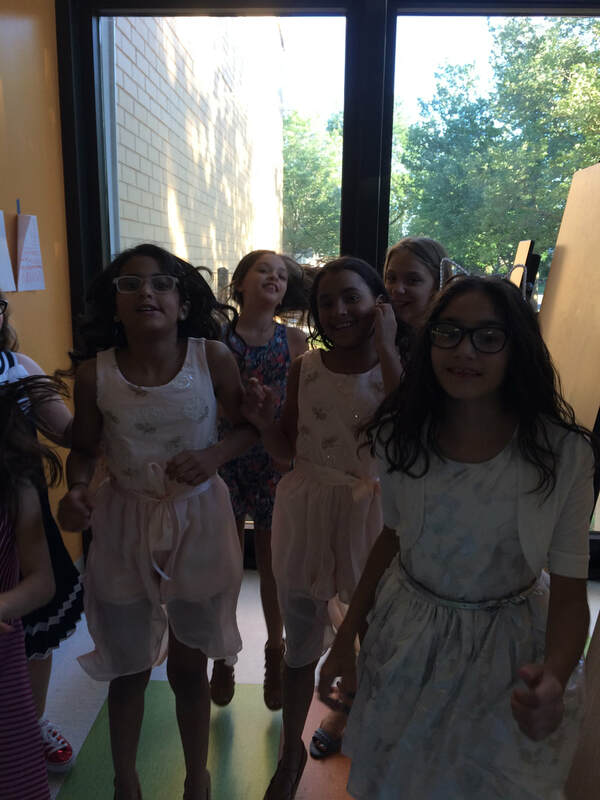 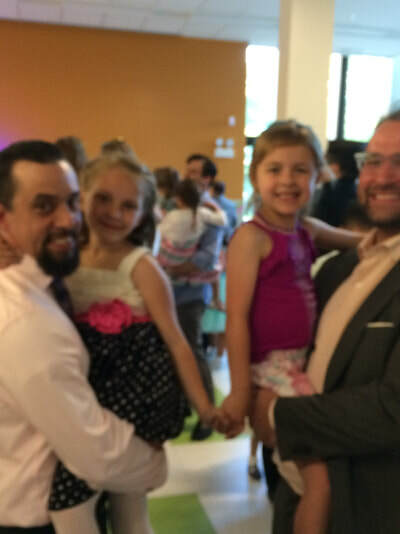 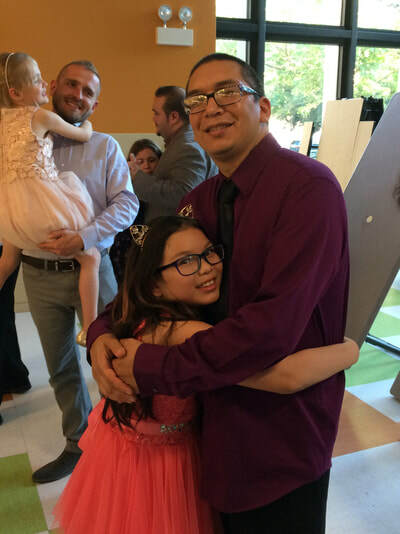 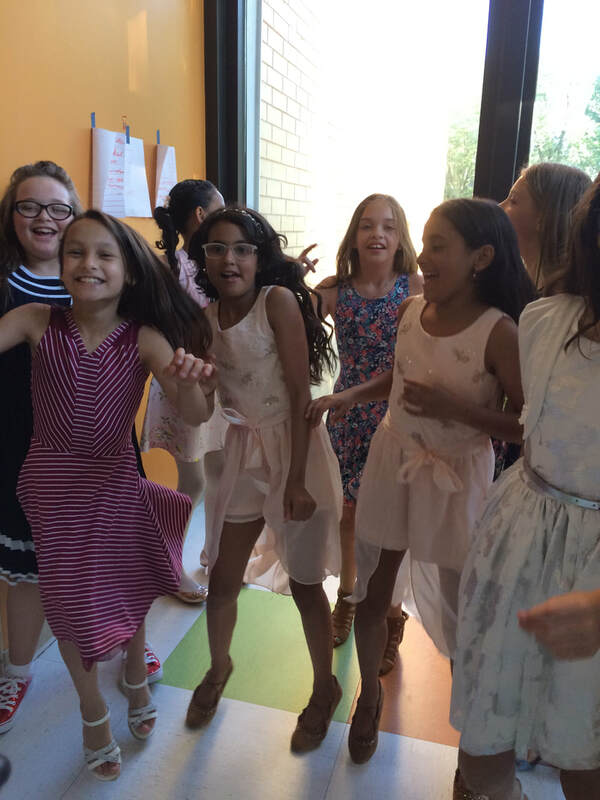 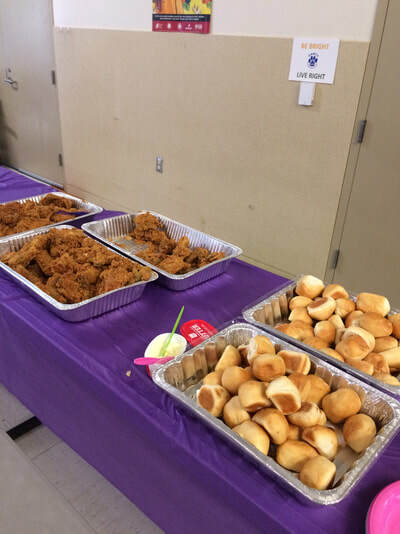 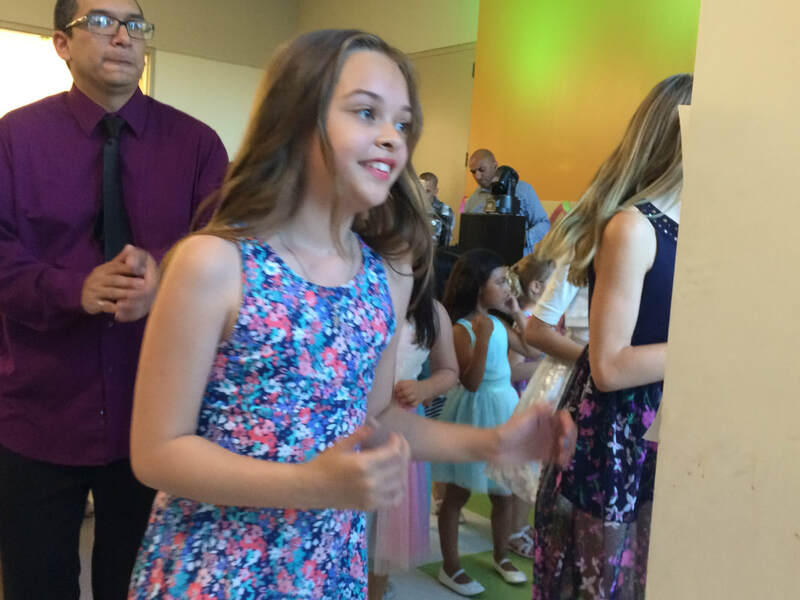 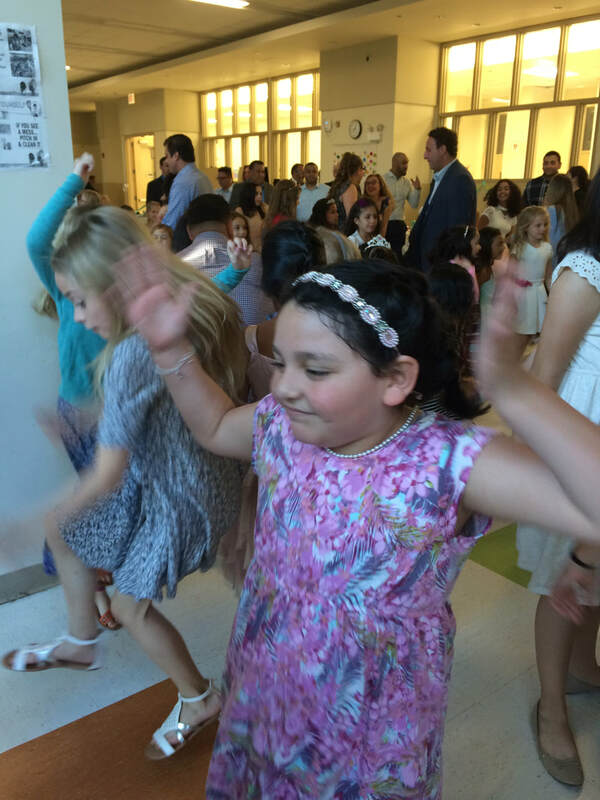 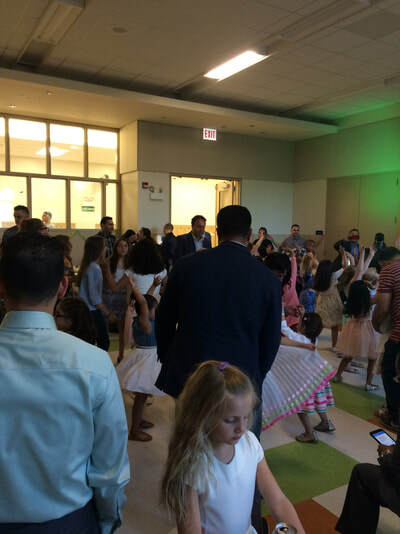 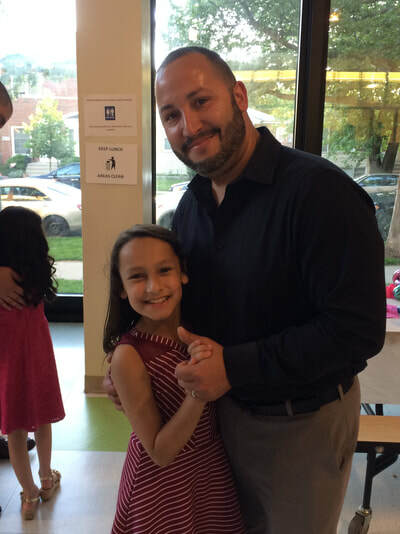 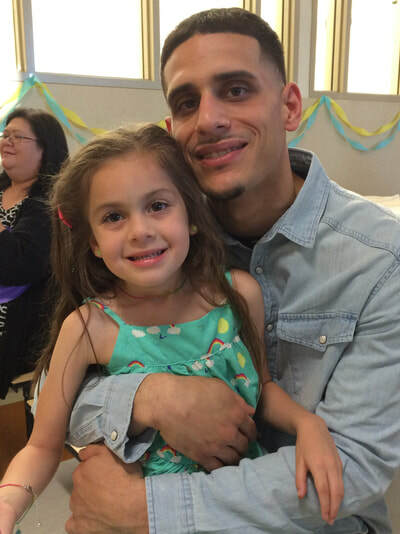 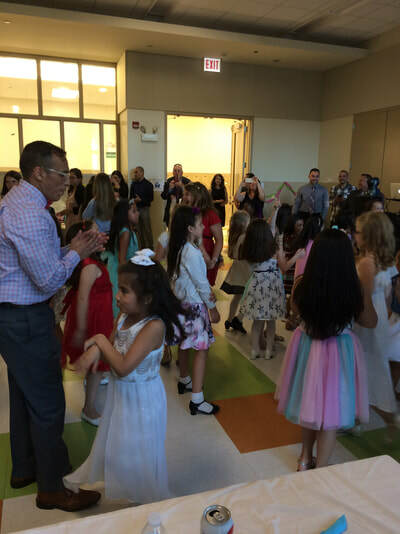 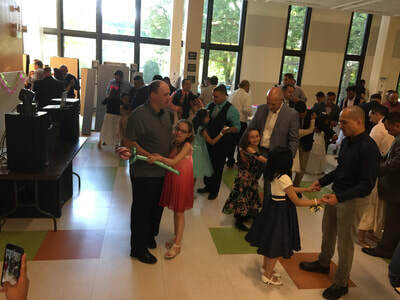 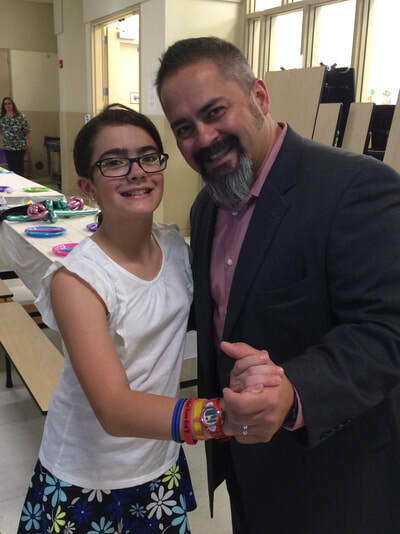 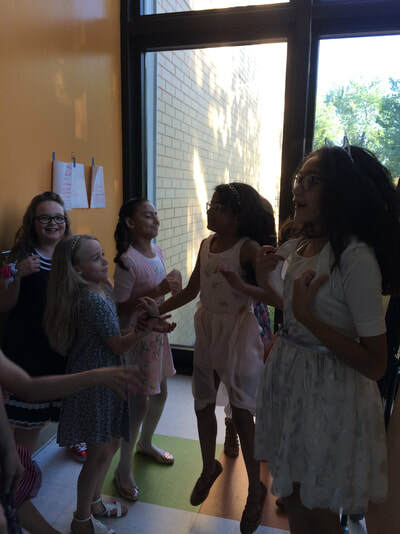 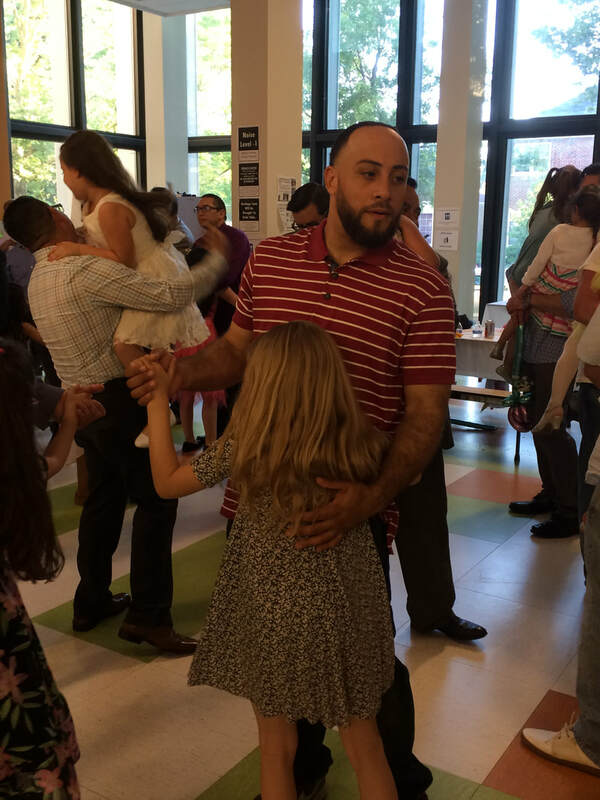 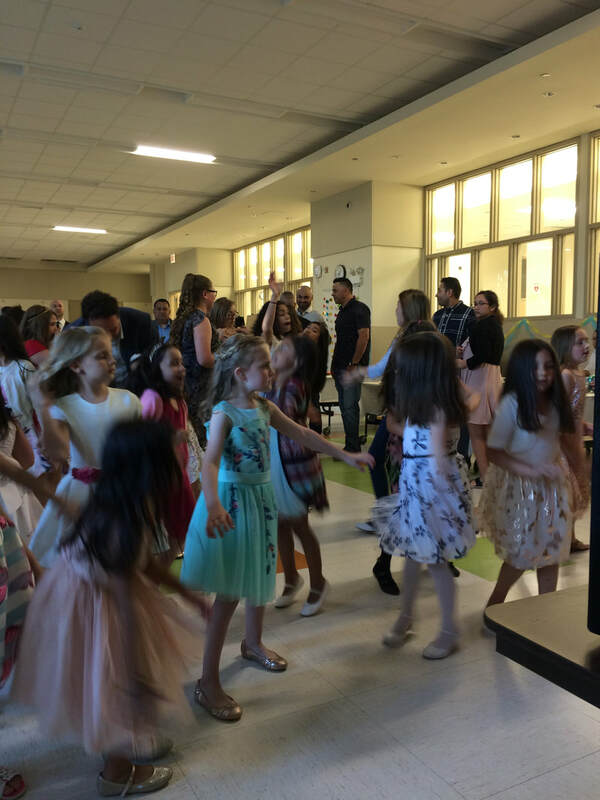 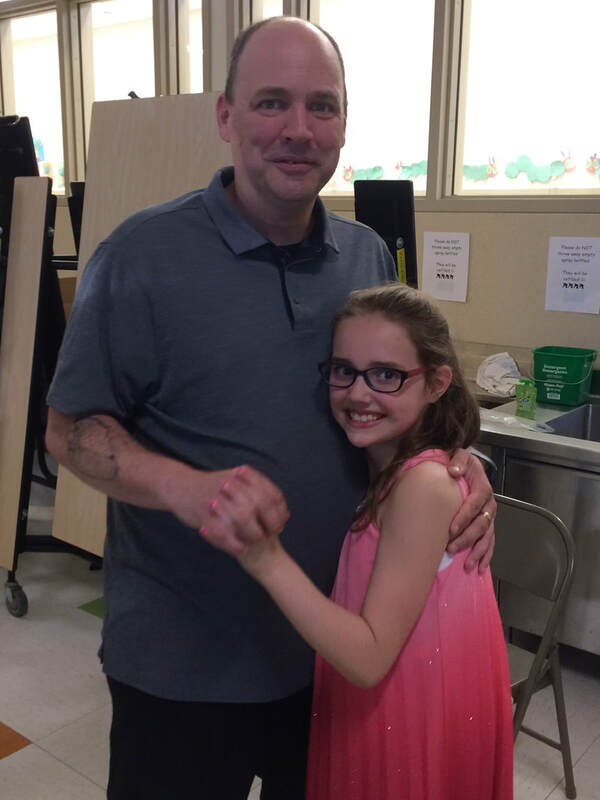 This year, Canty hosted a Daddy Daughter dance. Young ladies and their fathers dressed up and enjoyed a fun evening, including dinner and dancing. 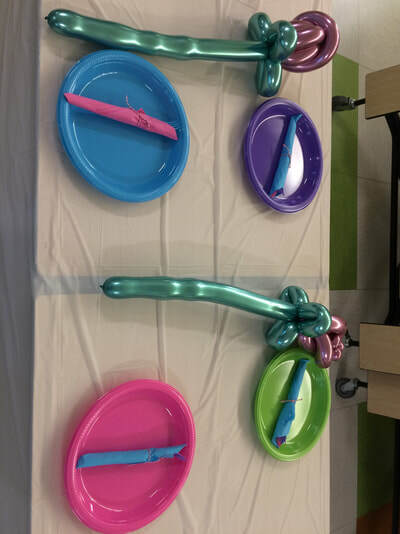 The young ladies were presented with a balloon flower, upon arrival. 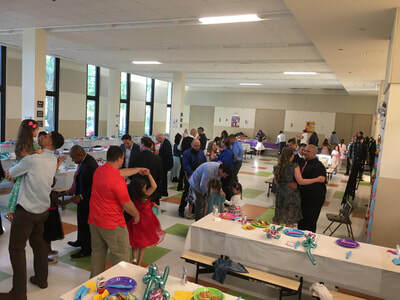 They then sat down for a buffet style dinner, followed by a night of dancing. It was a wonderful turnout, and everyone had a great time!